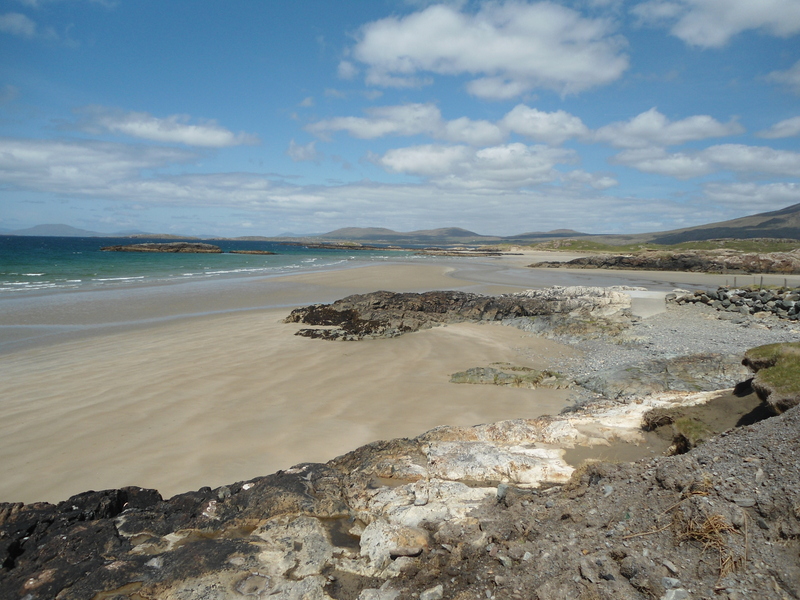 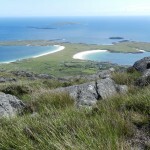 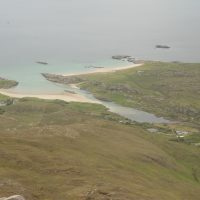 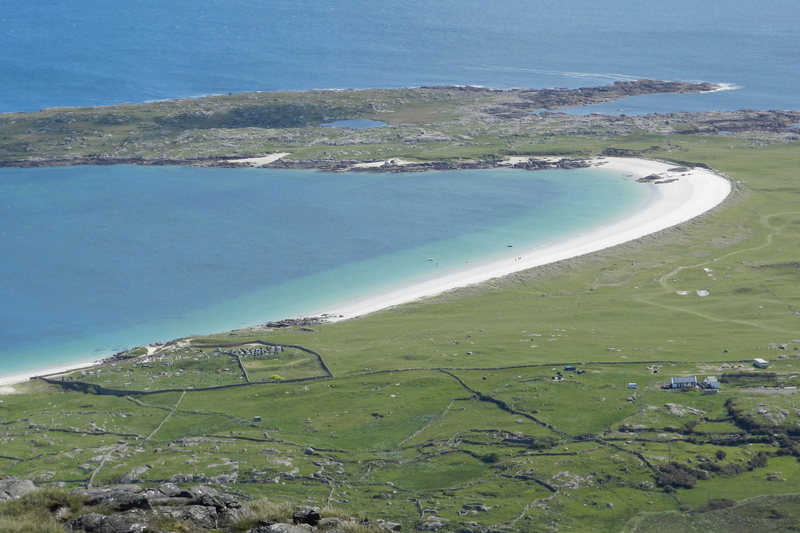 Connemara is justifiably famous for its beaches – vast stretches of sand, where often the only footprints are those of various seabirds or the occasional otter. 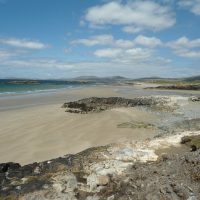 The Renvyle area is particularly blessed with wild, wave-washed strands overlooking the Atlantic Ocean and offshore islands – a landscape that has inspired painters, poets, writers and film directors, including such luminaries as Oliver St John Gogarty, Oscar Wilde, W B Yeats and Augustus John. 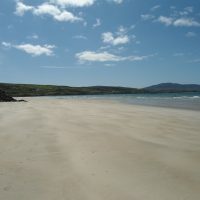 Only a short drive from our hotel, the beaches are among the finest in Connemara. 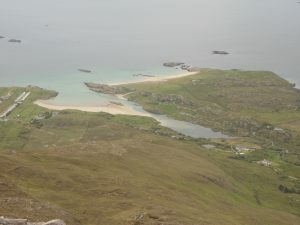 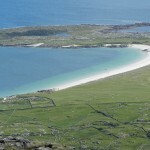 Among the best White Strand, with its stunning backdrop of mountains, Glassilaun, with a pristine beauty that has featured in a number of films; Lettergesh, one of the locations of the renowned film The Quiet Man, and Tully Beach For those who are prepared to do further exploring, there are also smaller coves dotted along the coastline. 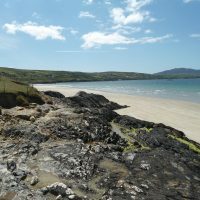 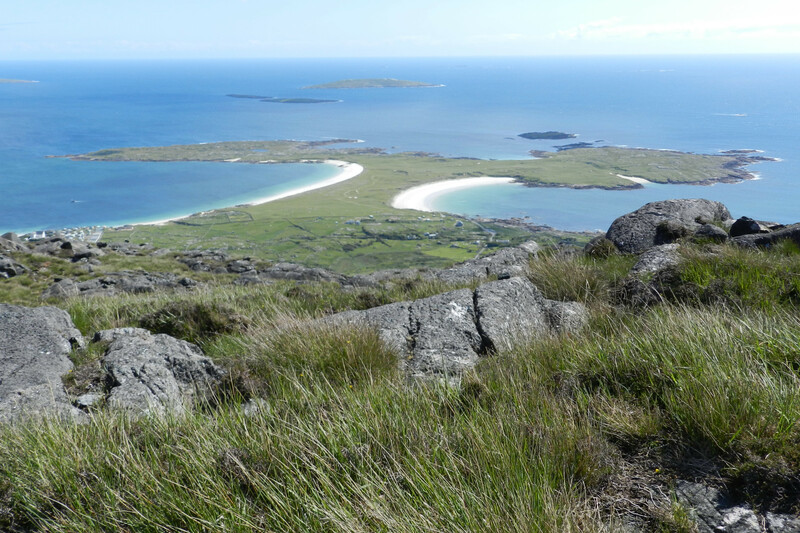 In addition to spectacular views of mountains, offshore islands and the Mayo coast, the beaches offer many hours of pleasure to those who are interested in natural history. 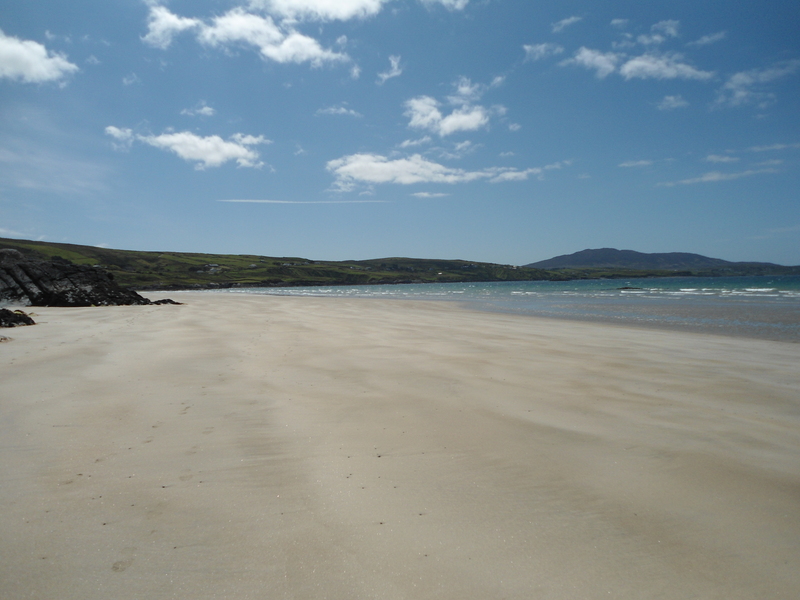 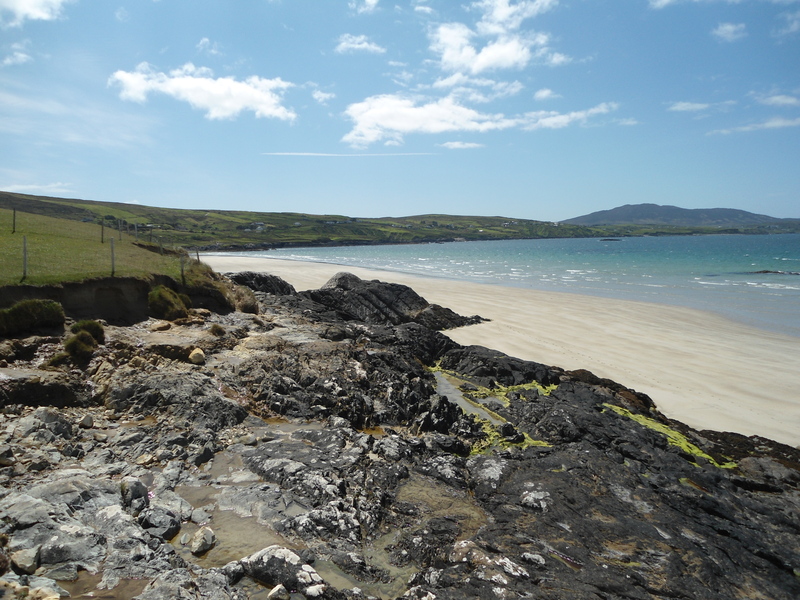 A nice day trip is DOG’S BAY and GURTEEN BAY, situated only a few kilometres from the fishing village of Roundstone, the back-to back beaches are not only of great scenic beauty, but also of international importance for a number of reasons.